Honduras, the small country in the heart of Central America, took a major step towards the future of film in the region this past week as congress approved the Honduran Cinematographic Law. Despite a recent increase in Central American film production, with its new cinema law Honduras becomes one of the few Central American nations with a formalized film infrastructure. Although Honduras has seen a recent localized cinematic boom, the country was, until now, operating without an established institution or body to fund, oversee, or regulate local filmmakers. 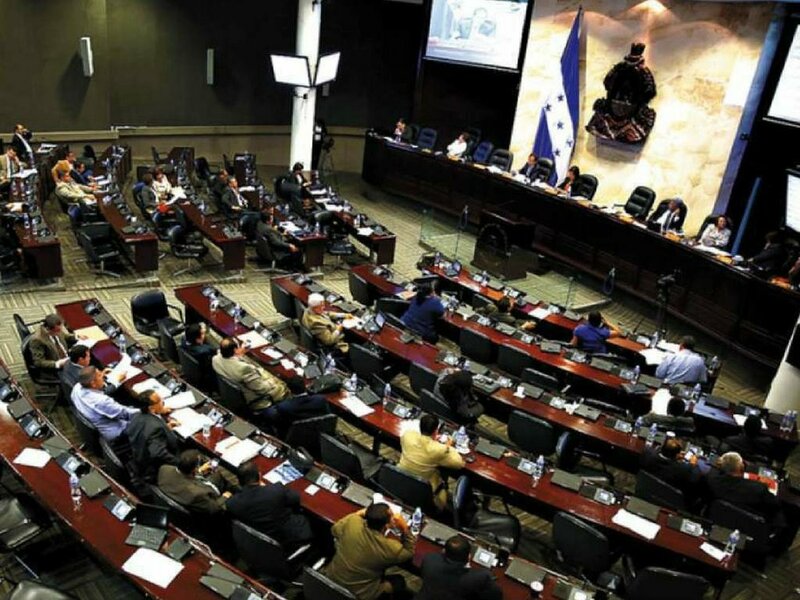 On January 30, 2019, the Honduran National Congress approved the law passed down by the Executive Branch. The law is a major advancement, as it provides greater opportunity and opens the door to national and foreign investment. With formal legislation, Honduran filmmakers are now able to access to funds from international organizations that support developing countries and wish to promote cinema. 1. The Cinematographic General Directorate (DGC) will be created and will be the governing body of the cinematographic activities in Honduras. 2. Creation of the National Council of the Cinematographic Industry (CNIC) which will function as the superior organ of the DGC. 3. The fund for film development will be created (FONDECI). The objective of which is the promotion and permanent promotion of the film industry in the country. 4. Tax incentives will be created for national film investment. Hondurans are celebrating the occasion, as it offers hope for growth and development a national film industry that has, for the last few years, been gathering momentum. Although this is certainly the first step in a long process of building a strong cinematic culture in the nation, the Law of Cinematography in Honduras offers an exciting prospect for the road ahead.